It’s been a while since I’ve done one these “news roundups.” But it’s been an eventful and heavy week, so I had to. Alvin was a fine art publisher and a meticulous perfectionist. His press great right out of gate: Spaniel Rage by Vanessa Davis was the first graphic novel from Buenaventura Press, and one my favorites. Other cartoonists he publish include Souther Salazar, Matt Furie, and Lisa Hanawalt. Probably his most well-known publication was Kramers Ergot #7, a beautiful and immense (16″x 21″) anthology edited by Sammy Harkham. Buenaventura Press closed not long after for unspecified legal and financial problems (which I speculate may have been tied the the extreme expense of Kramers Ergot 7 and other high fidelity projects). 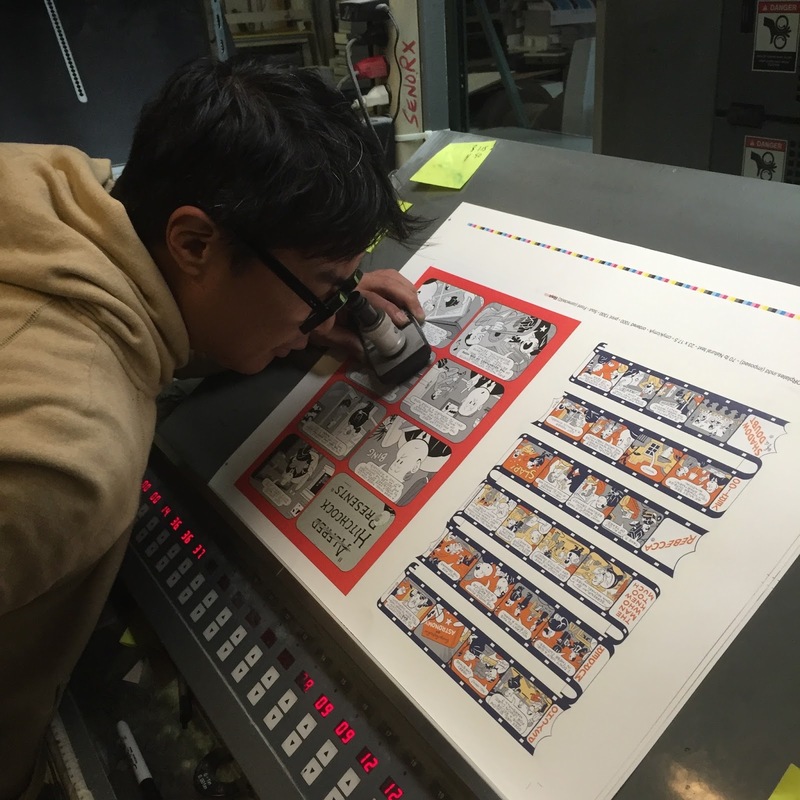 Alvin reemerged with Pigeon Press, which focused on fine art production and even smaller print runs. The future of the press, its remaining stock, and the books in production is unknown. 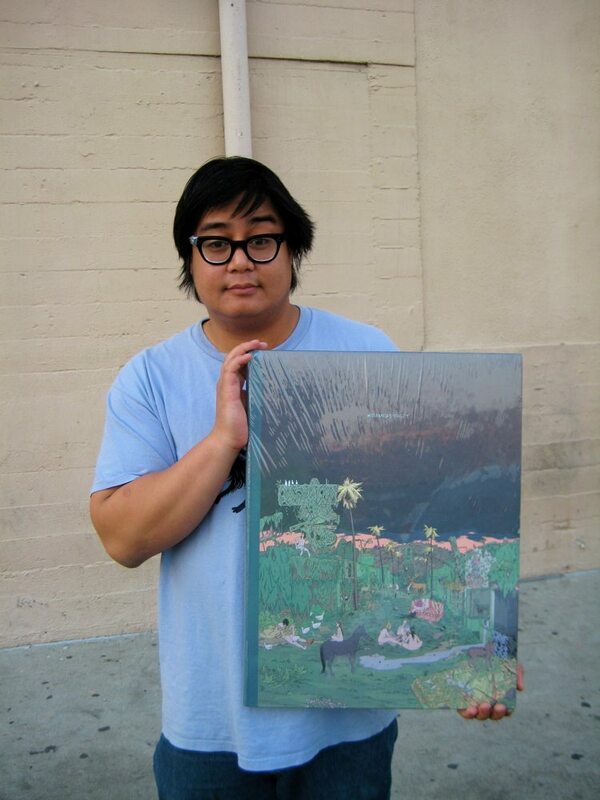 Alvin published some of the most beautiful comics of the last decade, and he didn’t even consider himself an artist. He was only 39. I’m so sorry he’s gone. Here’s a great remembrance by Daniel Clowes. Virginia Paine at Sparkplug Comic Books announced that the press will be closing this year. Sparkplug has been around for fourteen years, making it one of the longest running micro-presses on my list. It was started in 2002 by Dylan Williams. Like Alvin Buenaventura, Dylan also died at age 39, but of cancer. It was the first time a peer from my comics community had died. Before that, this little world felt somewhat invincible to me. After his death, Dylan’s wife Emily Nillson ran the press with Tom Neely. Virginia Paine took over publishing duties in 2013. I like how the press was developing, and you could discern a character in content and design that was her own. But running the press while holding down a job and creating her own artwork became too demanding for Virginia. 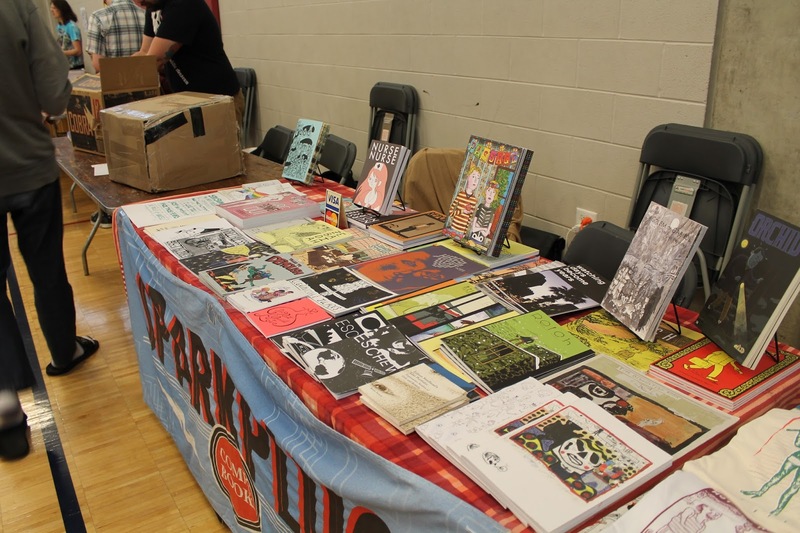 The bright side is that Sparplug’s backstock will be absorbed by Alternative Comics, who is doing a great job of distributing work from all corners of the small press comics world. To end on a high note, Gabby Schulz (aka Ken Dahl) just announced that we can expect a new graphic novel from him this spring. Secret Acres is publishing his latest work, Sick, and also bringing his previous work, Monsters, back into print. Both will be available in bookstores all over the country thanks to Secret Acres’ recent deal with Consortium Press. Consortium is really making a bid to be the bookstore distributor of small press comics publishers. I hope it pays off.